Welcome to McDonald Automotive, your gateway to the world of quality Land Rover parts, accessories and servicing. 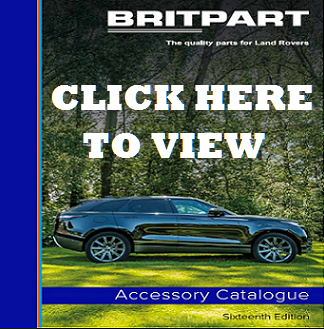 As the leading Land Rover parts shop in the UK, we have everything you need. Our reception and parts department has a range of spare parts for all Land Rover models and series. Land Rover, the second oldest four-wheel-drive car brand in the world, is popular for its Land Rover series. These include the Defender, Discovery, Freelander and Range Rover. These models gained popularity among the Brits and eventually, worldwide. If you’re one of the lucky owners of any of the Land Rover models, our team is always ready to provide everything you need for your car, whether it’s a part, an accessory or servicing. 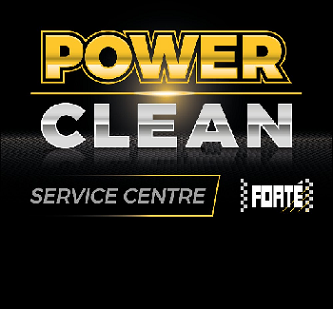 Our Land Rover service centre is large enough to accommodate multiple vehicles for repair and maintenance. As a premier Land Rover parts shop, our goal at McDonald Automotive is to satisfy every customer by providing quality products and services. 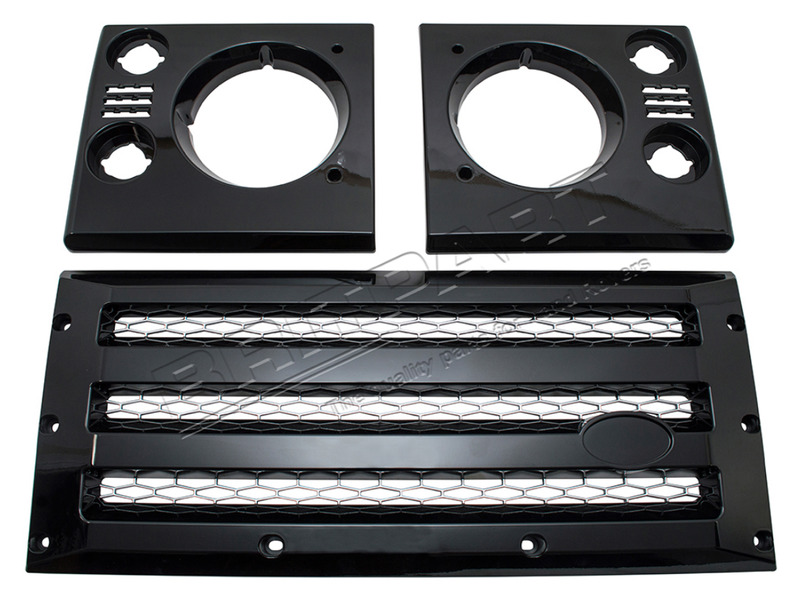 We have parts and accessories for Land Rover models. 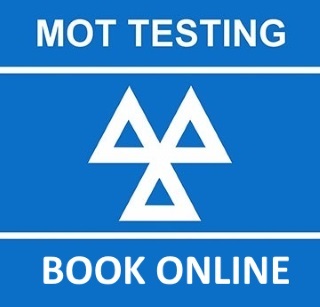 We also repair and rebuild damaged vehicles. You can be sure about the reliability of our work because we use innovative tools and equipment. We also offer wheels and off road equipment for adventurous customers. Browse the entire website to find what you’re looking for or call us for assistance. We’ll be happy to help you in every way we can.